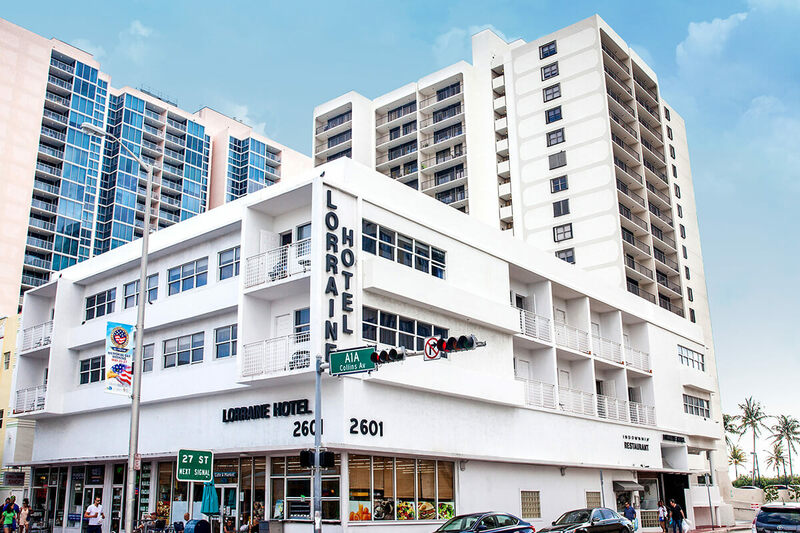 LORRAINE HOTEL Oceanside Hotel just steps away from the South Beach boardwalk at 26th Street. 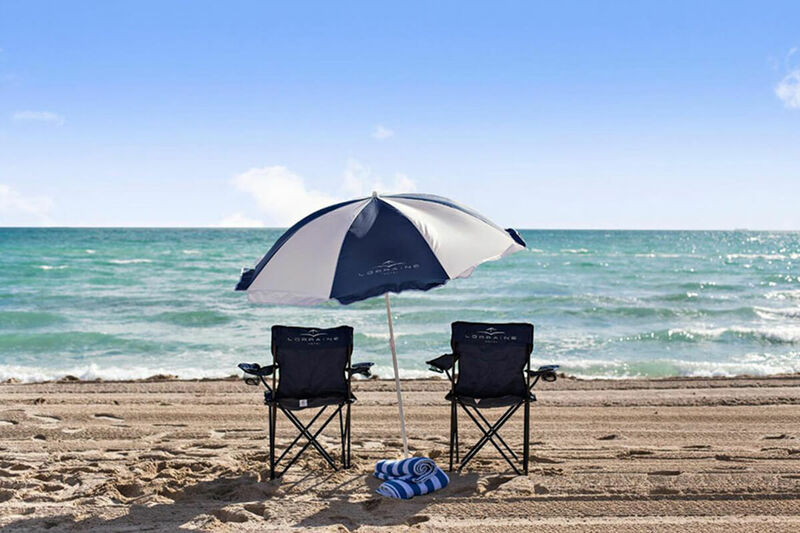 Amenities: Lobby entrance located on the 26th Street public beach access and the famous South Beach boardwalk that goes from 5th Street to 85th Street with stunning views. The retail spaces on lower level feature a salon, a gift-shop, travel agency, cafeteria and grocery store. 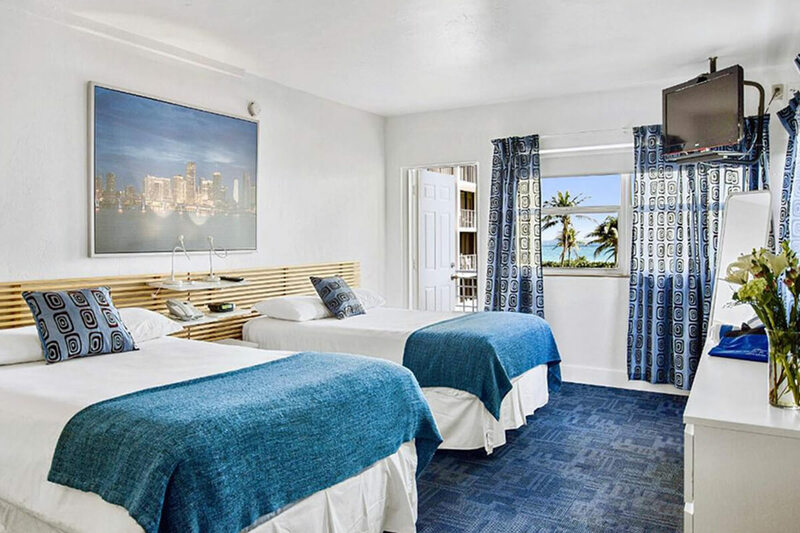 Size: 22,000 square feet of rooms featuring 42 units with kitchenette and 5 retail spaces. 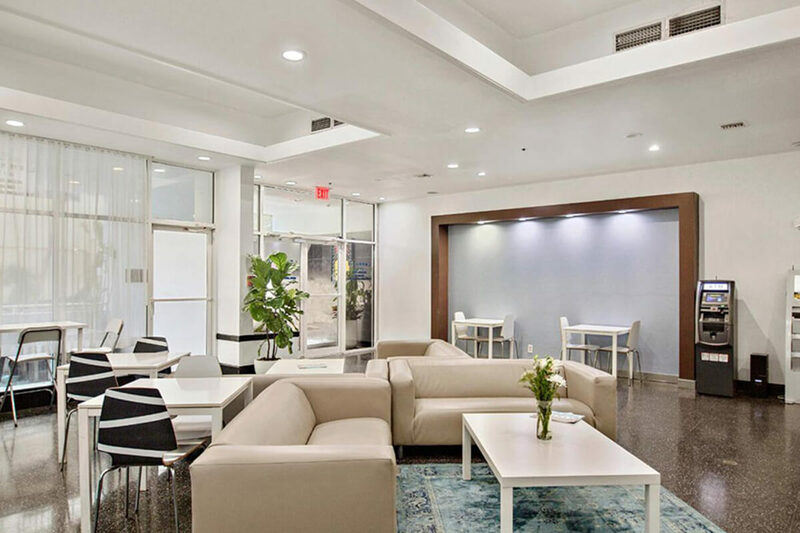 Visit us: 2601 Collins Ave., Miami Beach, Florida. 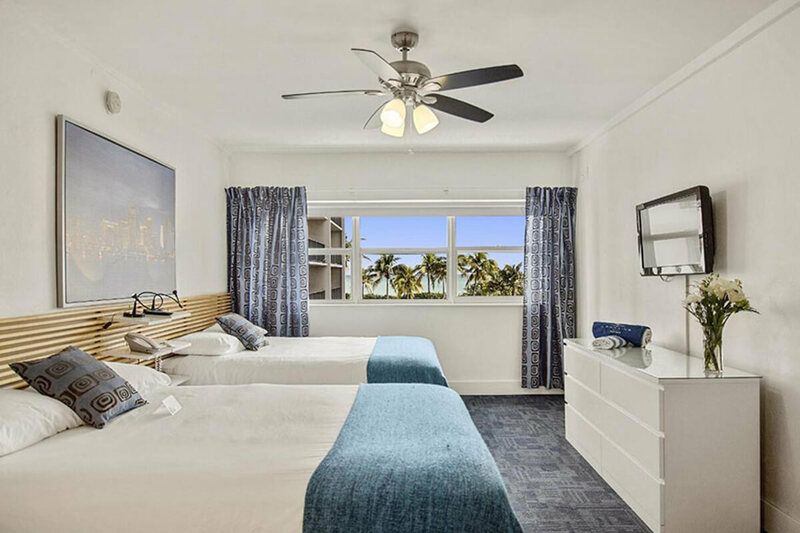 Oceanside Hotel just steps away from the South Beach boardwalk at 26th Street.